Price reduction and some nice improvements are making this home a fantastic deal! 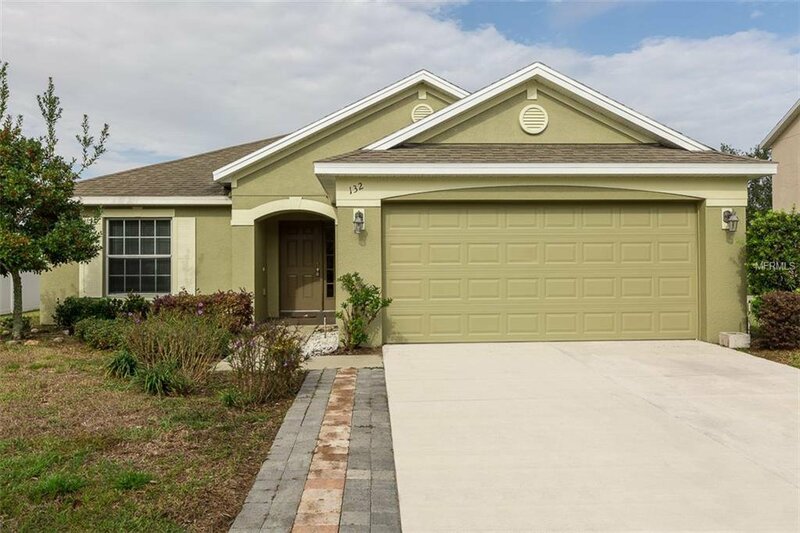 Beautifully remodeled 7 year old home on a gated community with easy access to shopping restaurants, theme parks, and Medical facilities. This modern home boast an open floor plan, vaulted ceilings, upgraded flooring, low running costs and the added security of a gated community. Listing courtesy of IRIS INTERNATIONAL. Selling Office: KELLER WILLIAMS CLASSIC II.